A case under the Protection of Children from Sexual Offences (POCSO) Act 2012 has been registered against Arun Anand, who has been accused of assaulting a seven-year-old, the child of his partner. The younger brother of the victim said that the two were also sexually assaulted by their step-father and the Thodupuzha police registered a POCSO thereafter. The mother of the children also gave statements in favour of the prosecution. Daddy hit Pappi (he refers to his brother as Pappi) on his eyes, arms and his head. Daddy dragged him by his legs. It was I who wiped away his blood. Pappi fell on the floor and did not wake up. In the night Daddy and Mummy took the car and went somewhere with Pappi,” the younger one told members of the Child Welfare Commission and the police. 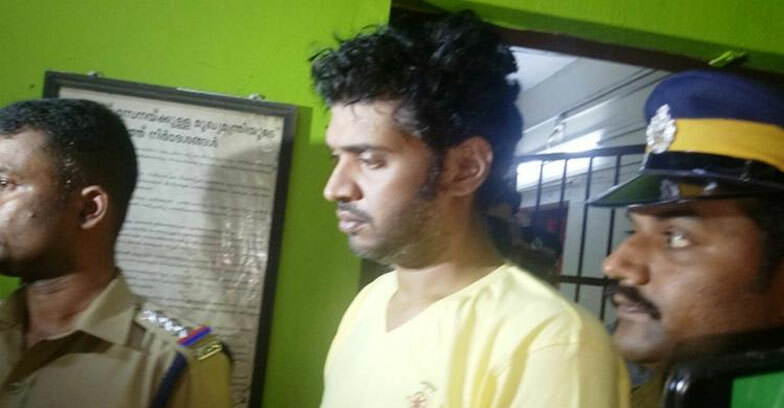 Arun Anand who hailed to a financially stable family has a criminal record in many police stations.He is an associate of a Thiruvananthapuram-based gang.